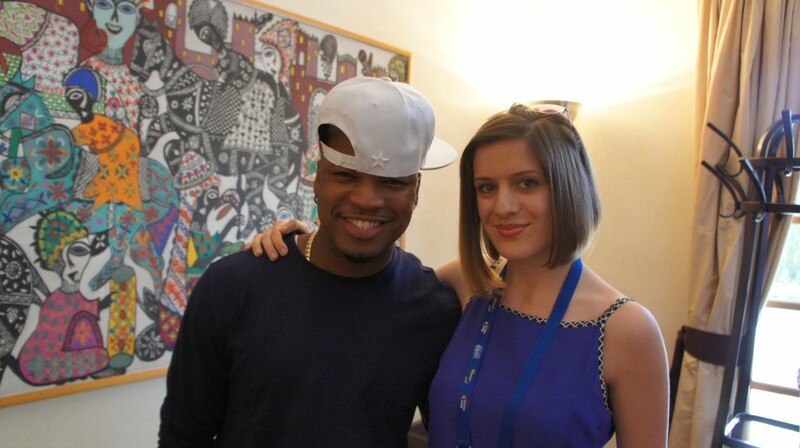 Eve-Yasmin Saoud-Easton (Singer & TV Presenter) wearing the camisole from our #Peggy Blouse with Ne-Yo! 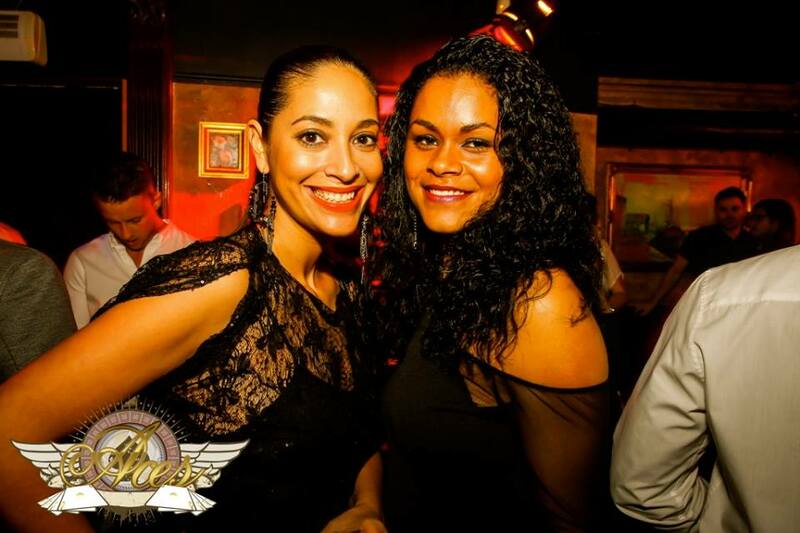 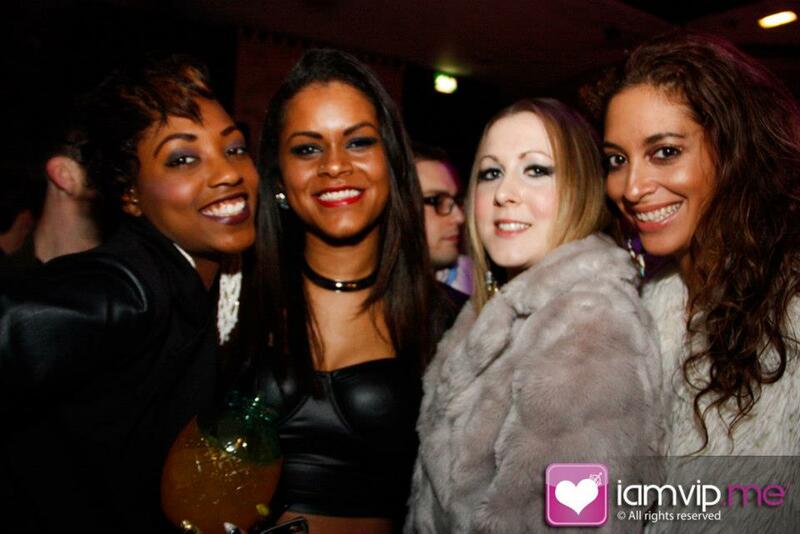 Eve-Yasmin Saoud-Easton (Singer & TV Presenter) wearing our #Peggy Blouse and #Genelle Trousers with ALICIA KEYS!! !